We understand time flies and you don’t have the time to wait around. For your convenience, you can package your Paint Protective Clearbra, Ceramic Pro, and Vinyl Wrap Installation. 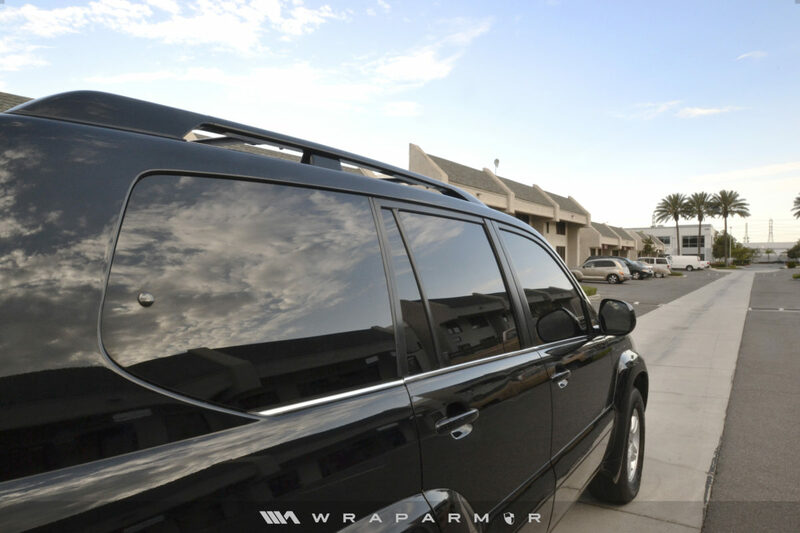 Save time, and have premium tint installed in a single visit. We do not install low grade color stable tint films. 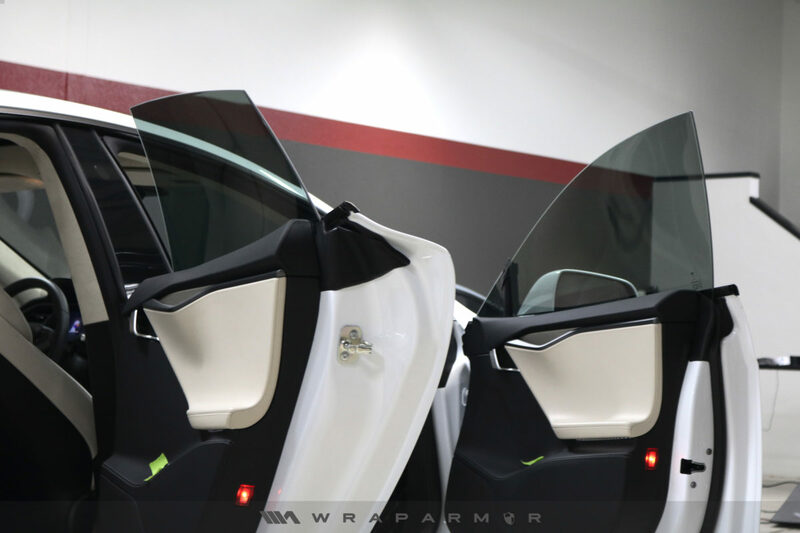 Our choice of PREMIUM TINT film gives you enhanced privacy and protection from the harmful UVA + UVB sun rays while safeguarding your car’s interior and enhancing your driving experience. Window tint adds protection against damaging sun UV rays, keeps your interior nice and cool, and simply adds interior privacy. Furthermore, the film protects your interior, leather, and furniture from premature aging.